The owner of a Dunkin' franchise in Portland, Maine, has apologized to a woman who said she was banned from the store for speaking Somali with her family this week, NBC News reported. 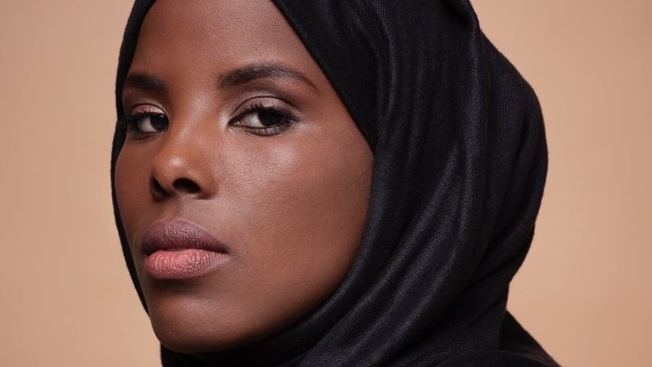 Hamdia Ahmed, a 20-year-old refugee from Somalia and local college student, said she and her family were speaking in Somali while waiting in the drive-thru at the Dunkin' on Monday when the employee asked them to stop yelling, which she said they weren't doing. "You're going to disrespect me cause I speak a different language than you. Is that what it is?" Ahmed said in a video she posted to Twitter. The employee threatened to call the police, which she did after Ahmed went inside to resolve the issue. Officers gave her a notice barring her from the premises for a year. But Ahmed said it was rescinded after the store's owner apologized.